I always think that cupcakes are meant for babies looking at their petiteness. 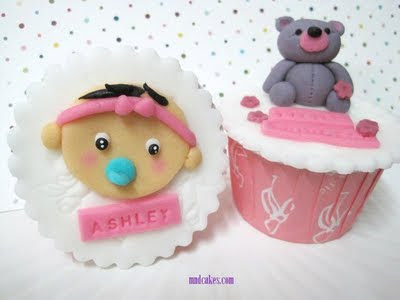 Though I am wrong, as you can see cupcakes have become a trend for birthday celebration among all age groups, I still prefer to make a few cupcakes accompanying a birthday cake for baby shower or 1-year-old birthday. 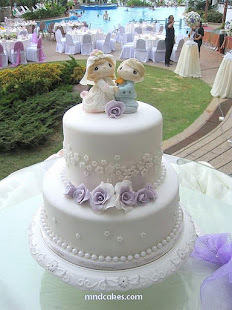 Babies would touch and even put into their mouths whatever they encounter, a sugar teddy or any animal toppers would just fit the theme. "Now you see it, now you don't! " Be prepared for that, your baby would love the sugar toppers! But rest assure, they are edible.